Now you can use Face ID to unlock 1Password. But don’t forget your Master Password. Sometimes you’ll need to enter it instead of using Face ID. 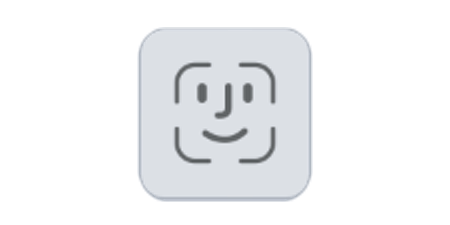 After setting up Face ID, open 1Password. If 1Password is locked, you can use Face ID instead of your Master Password. Raise your iPhone, and Face ID will detect your face and unlock 1Password. Depending on your settings, you might see the Face ID button below the Master Password field. Tap it and the prompt will appear. To change how often your Master Password is required instead of Face ID, go to Settings > Advanced > Security. 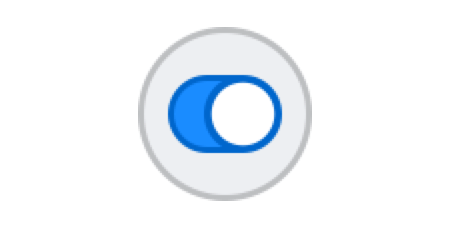 Require Master Password: If you want 1Password to require your Master Password instead of Face ID after restarting your device or after a specific amount of time, change this setting. 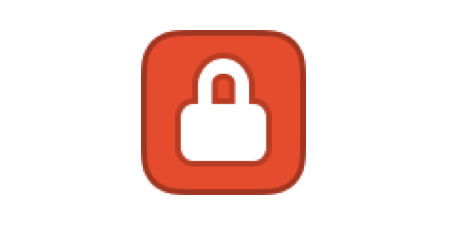 By default, 1Password will not ask for your Master Password in those cases. Make sure that you are able to use Face ID to unlock your device. Turn off Face ID in 1Password > Settings > Security, then turn it back on again. Try resetting Face ID on your device. 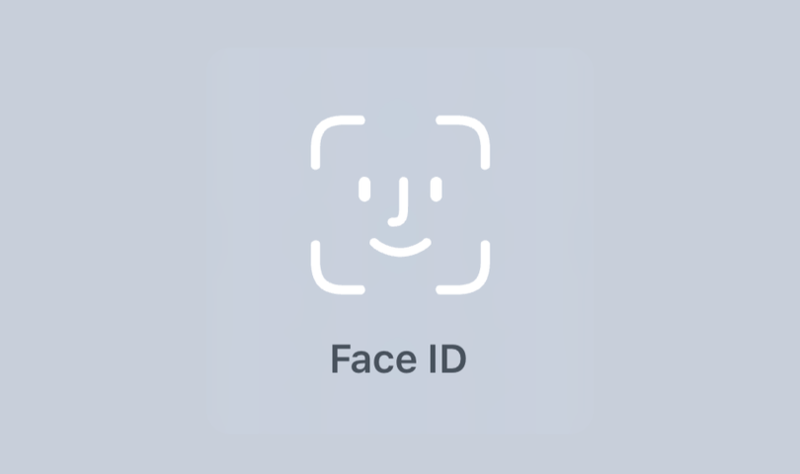 Open the Settings app and tap Face ID & Passcode > Reset Face ID. Then tap Set up Face ID to set it up again. Get more help with Face ID on your iPhone or iPad Pro.